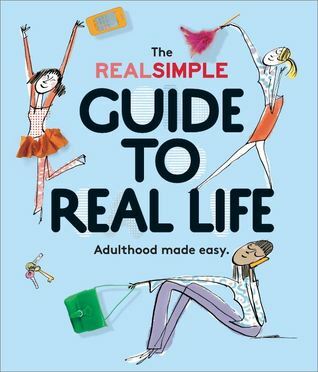 With adulting being a popular subject in the library, be sure to check out The Real Simple Guide to Real LIfe if you need some help getting your life together. This book teaches about everything, including style secrets, employment, birth control, money, and friendships. Graduation season is around the corner, and this gem of a book would be a great gift for a graduate!